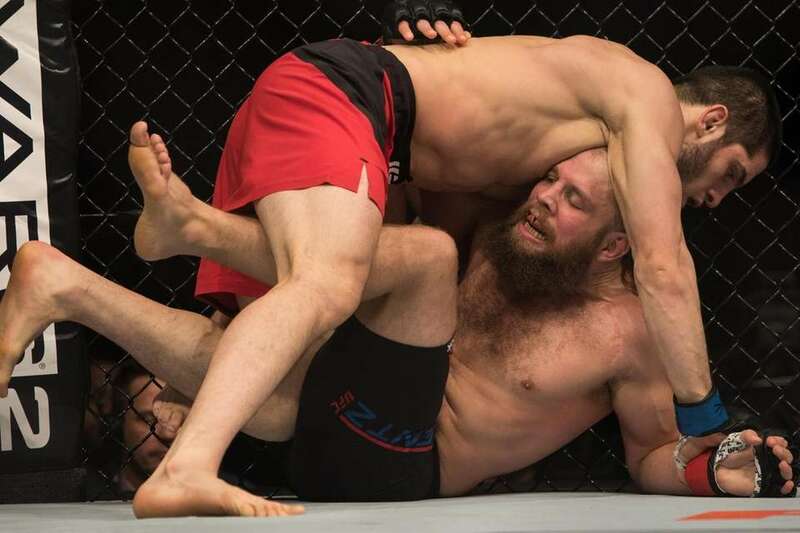 Scenes from UFC 208 on Saturday, Feb. 11, 2017, at Barclays Center. 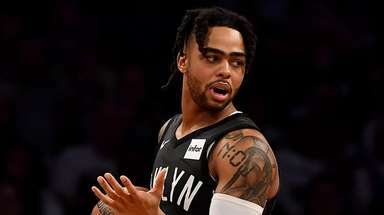 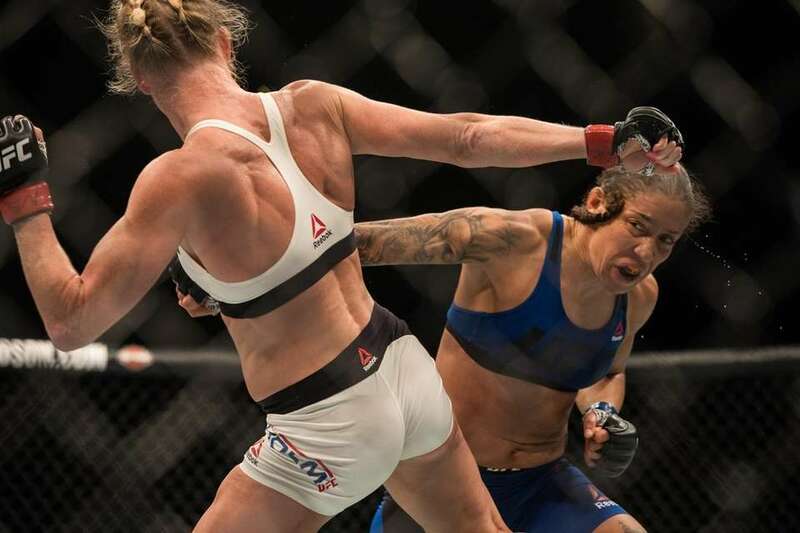 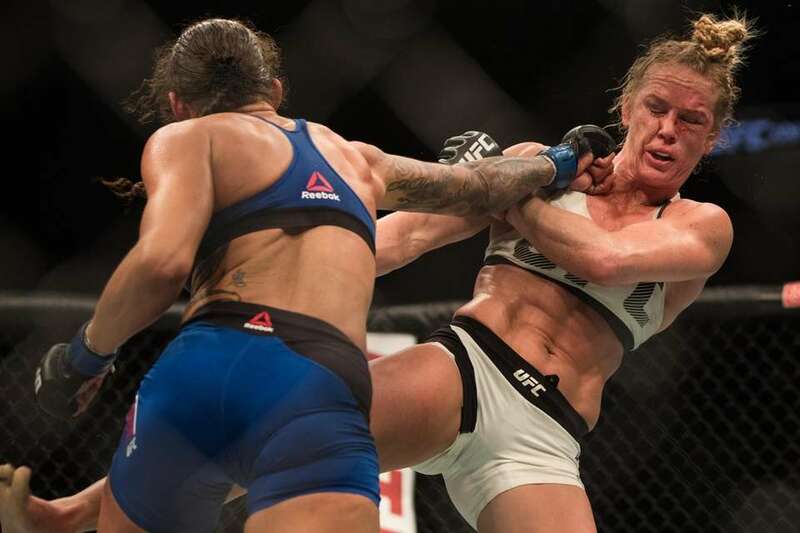 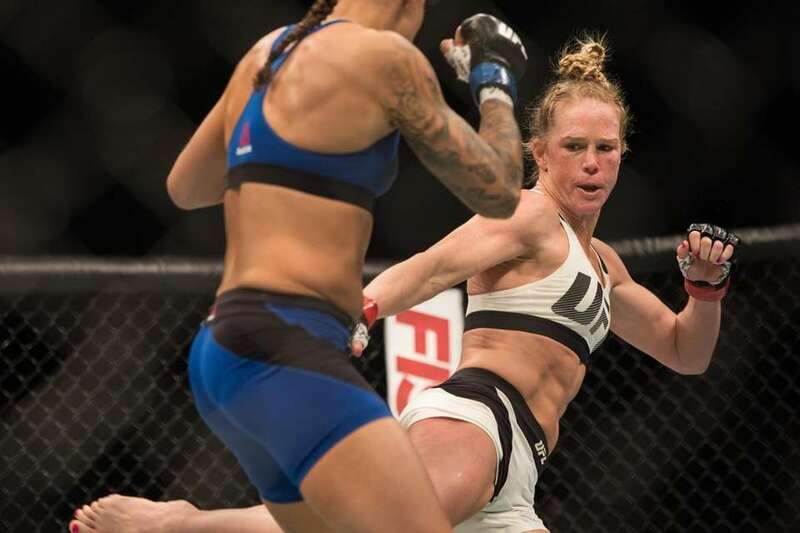 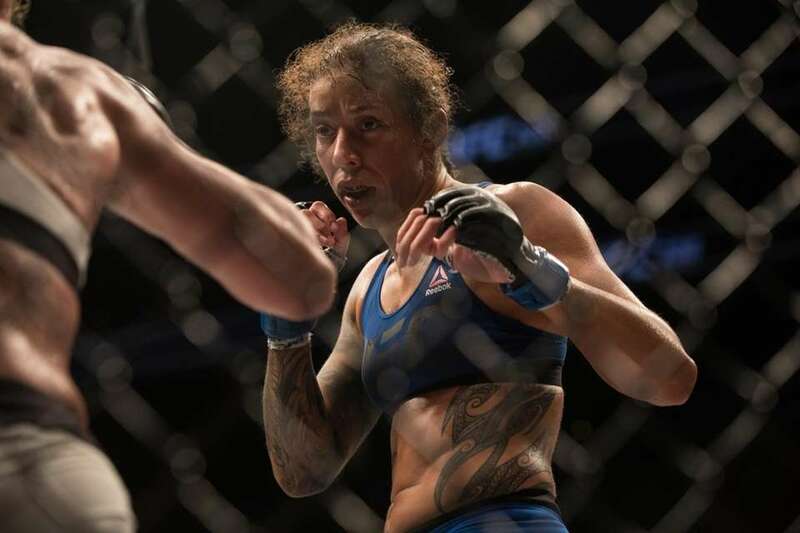 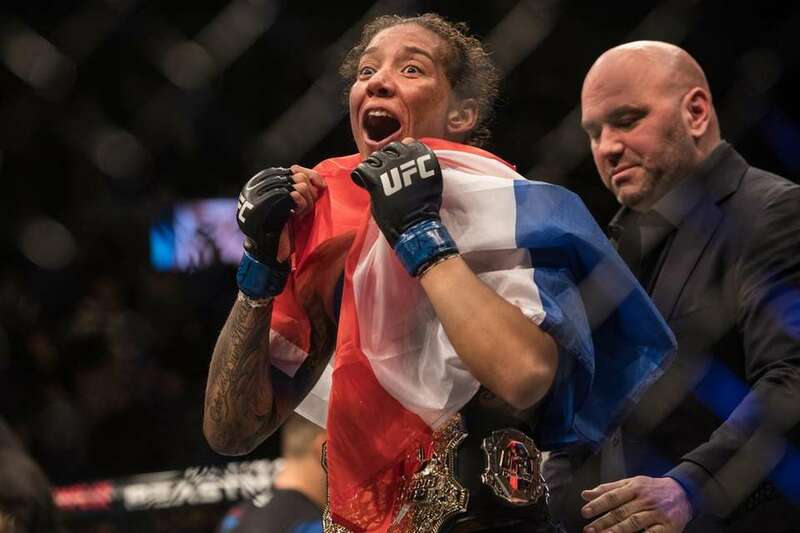 Women's featherweight Germaine de Randamie defeated Holly Holm for the women's featherweight title during UFC 208 at Barclays Center on Saturday, Feb. 11, 2017. 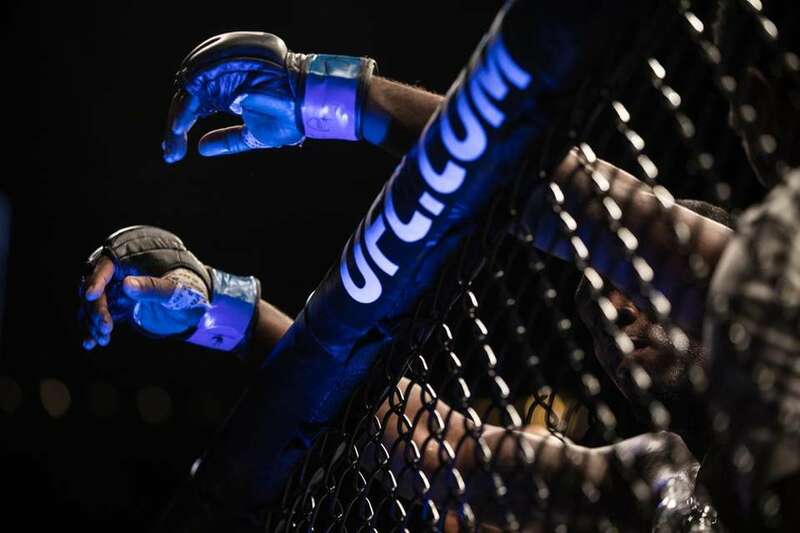 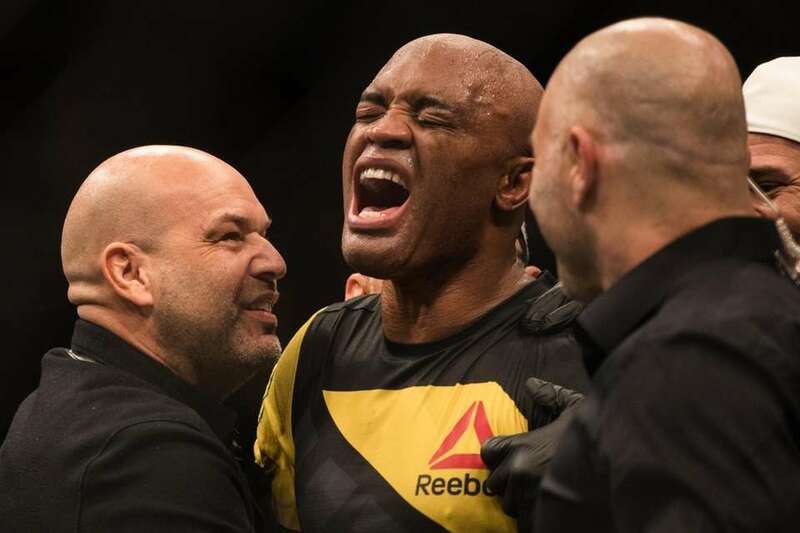 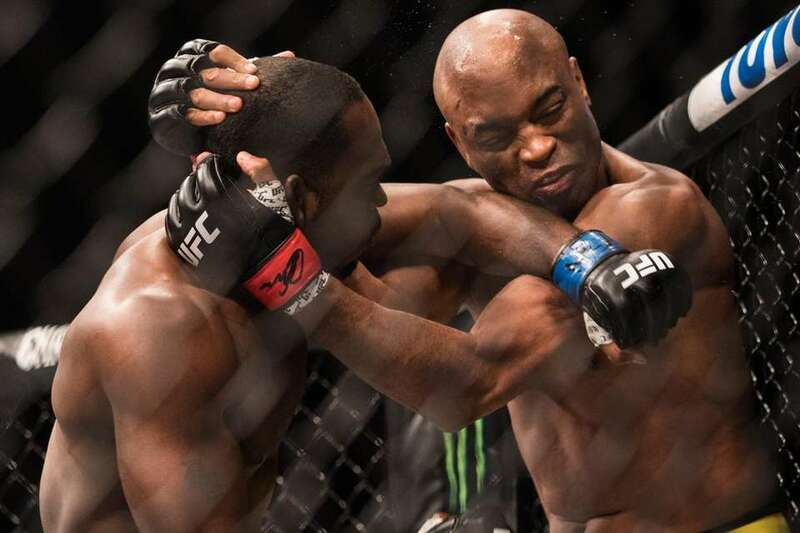 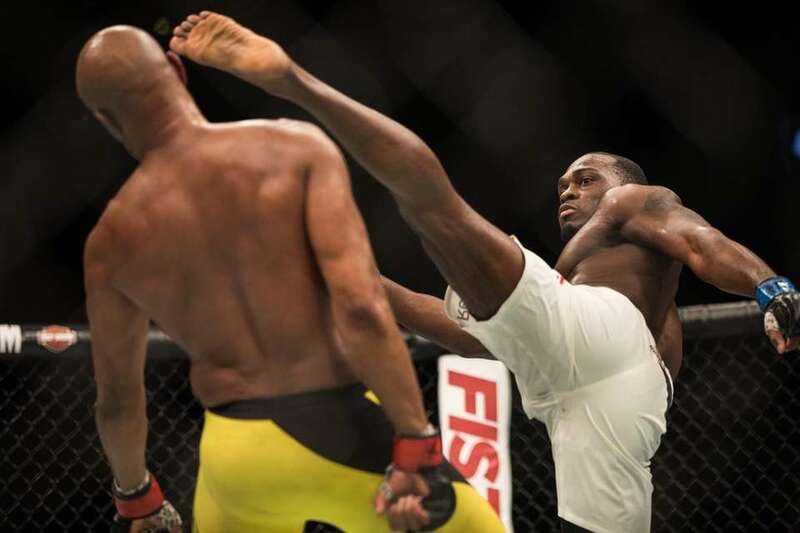 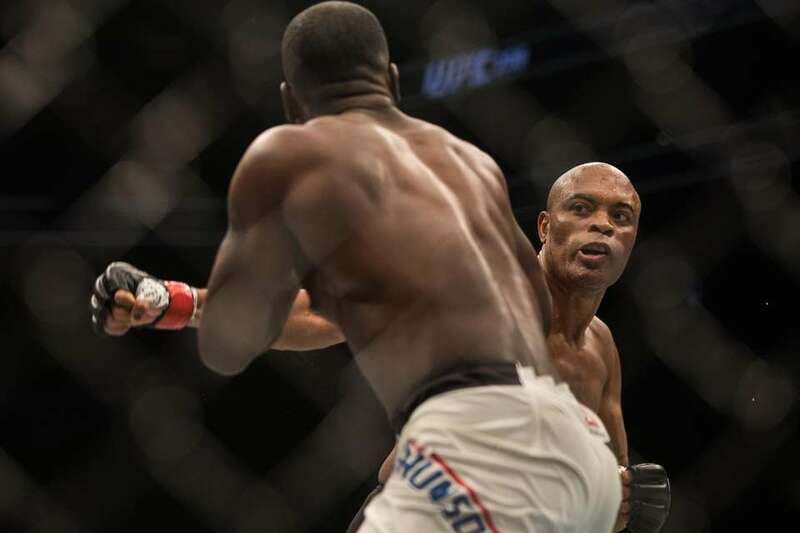 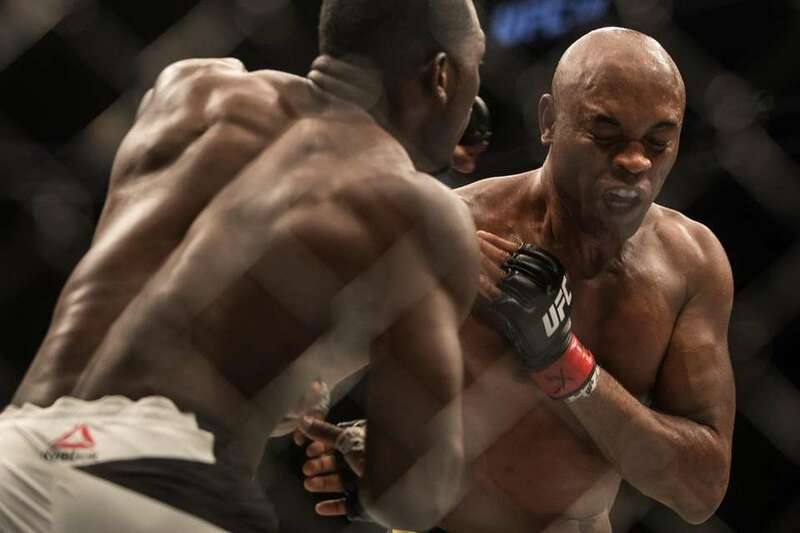 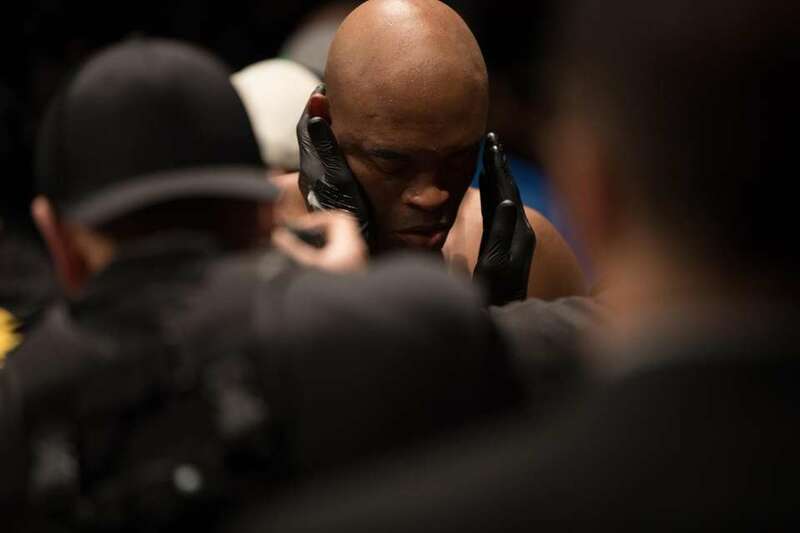 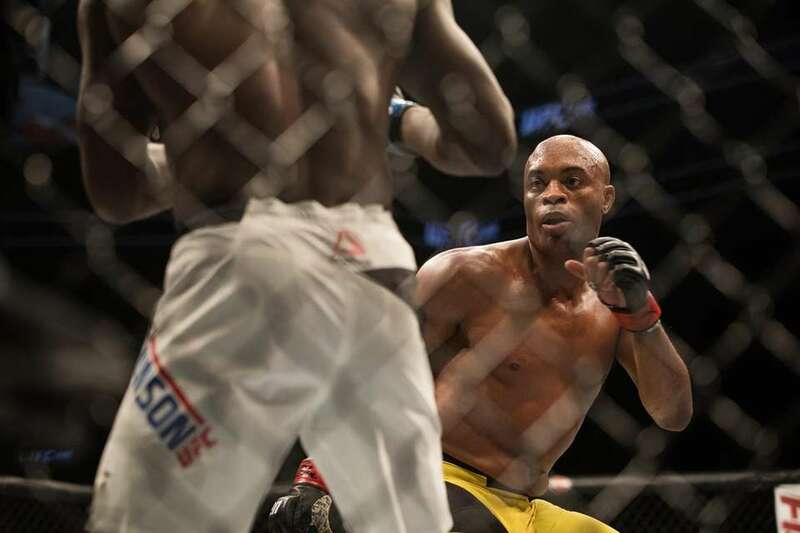 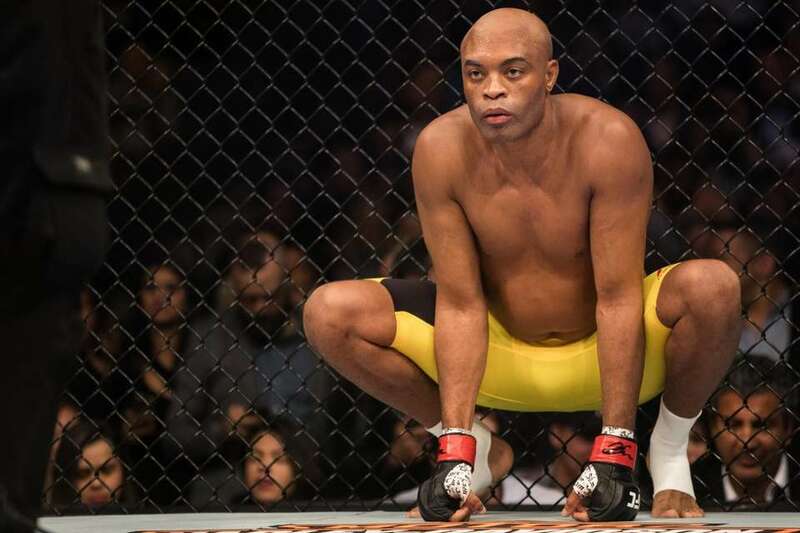 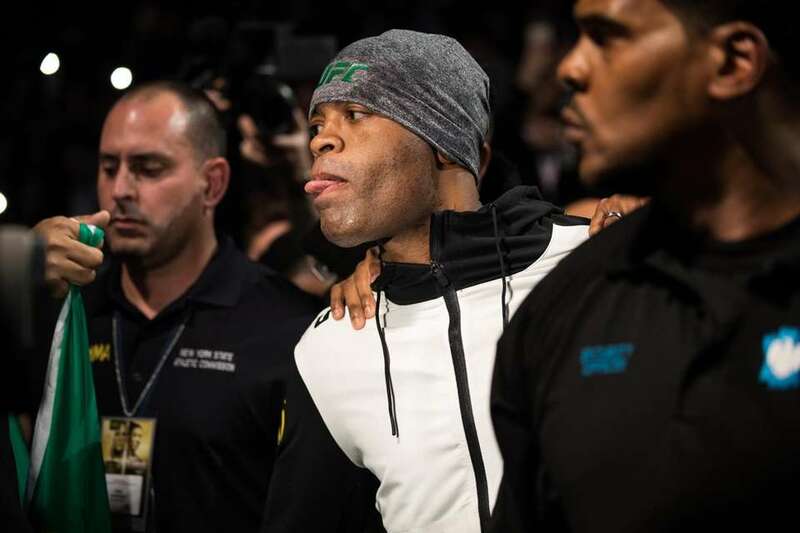 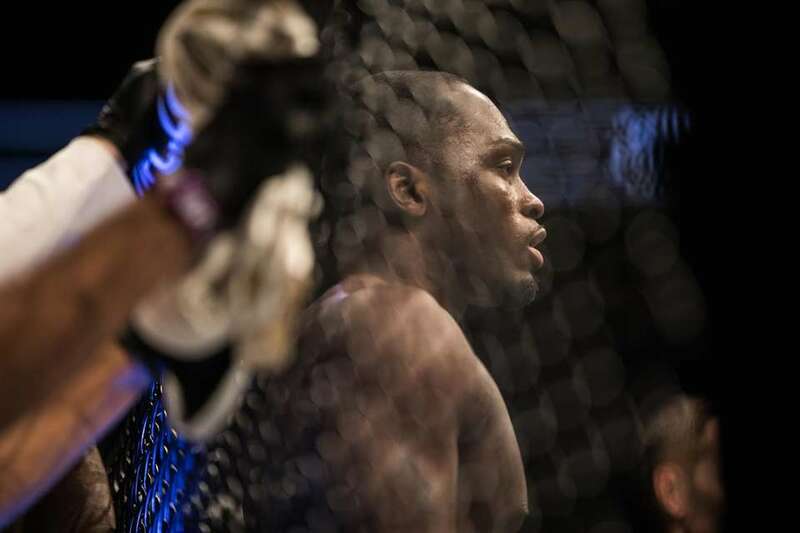 Middleweight Anderson Silva defeated Derek Brunson by unanimous decision during UFC 208 at Barclays Center on Saturday, Feb. 11, 2017. 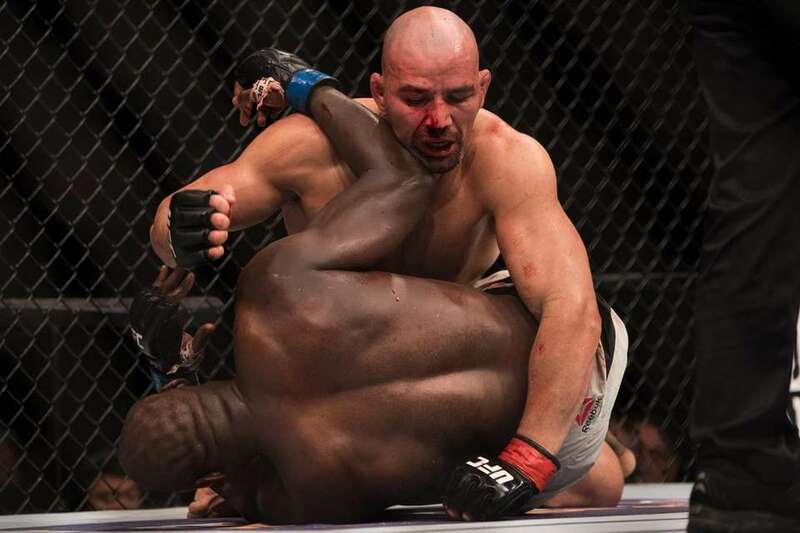 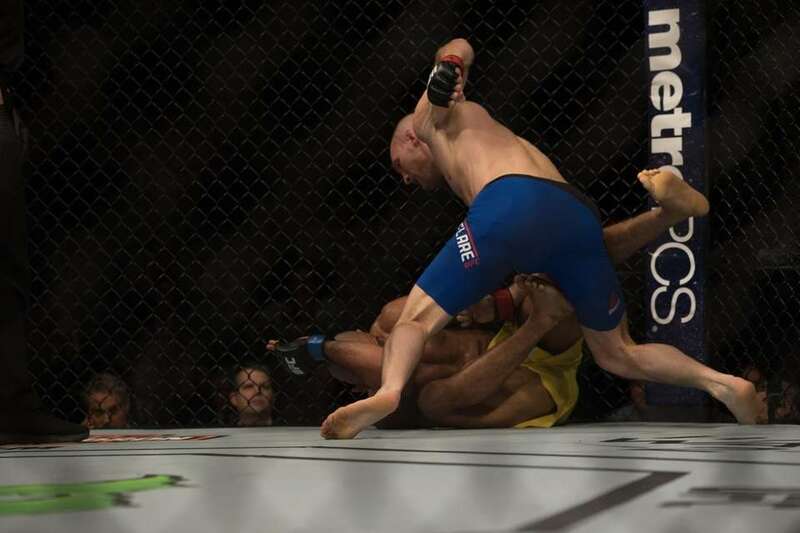 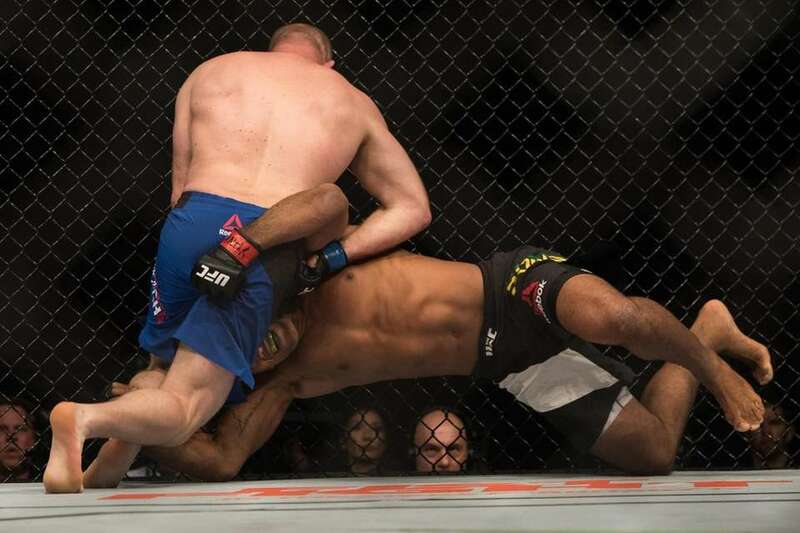 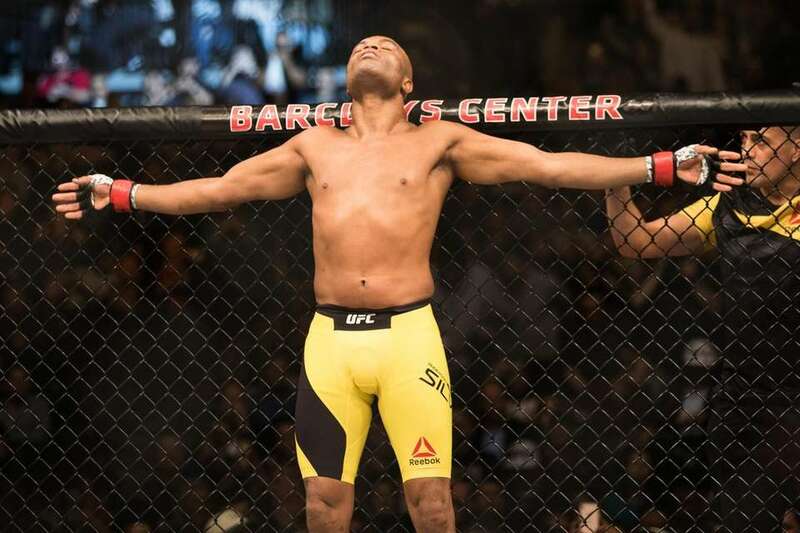 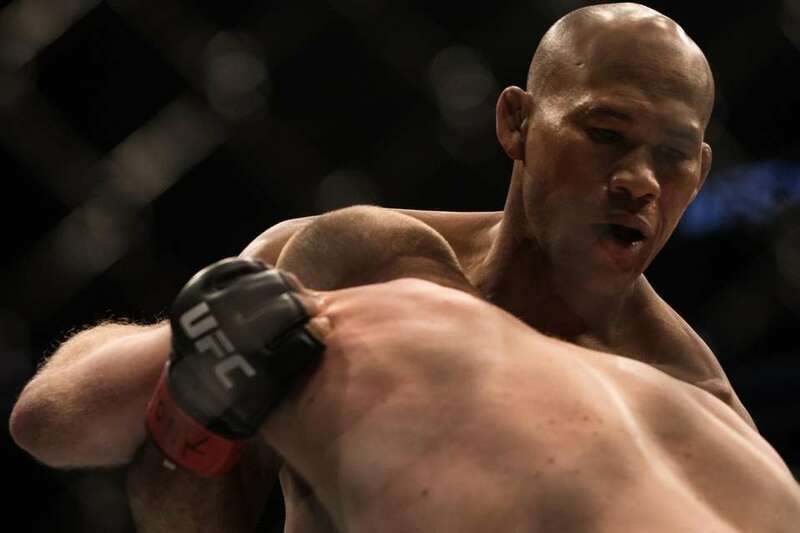 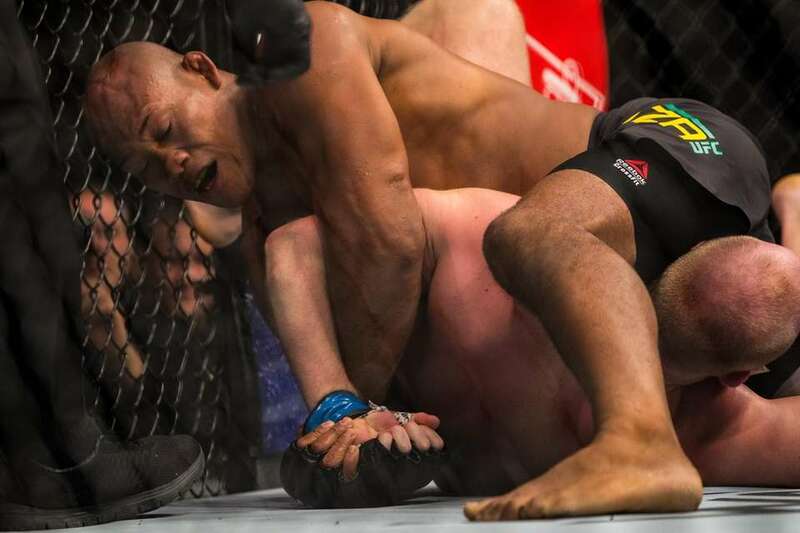 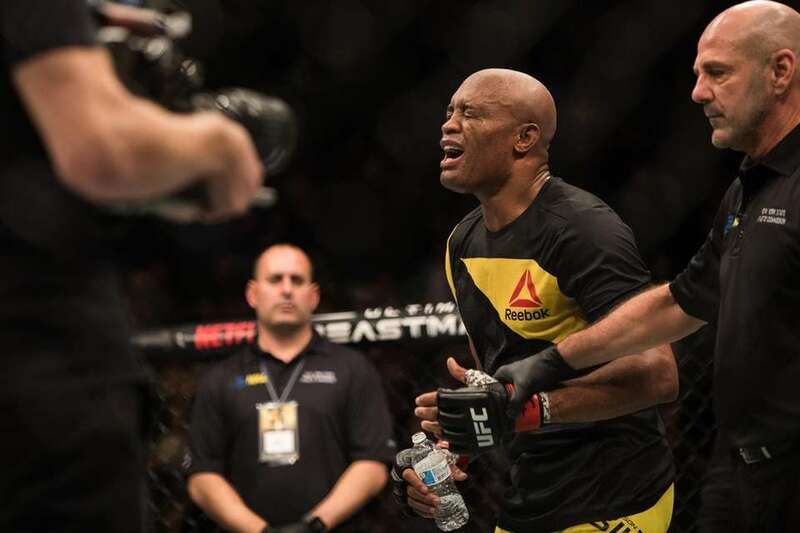 Middleweight Ronaldo "Jacaré" Souza submitted Tim Boetsch in the first round during UFC 208 at Barclays Center on Feb. 11, 2017. 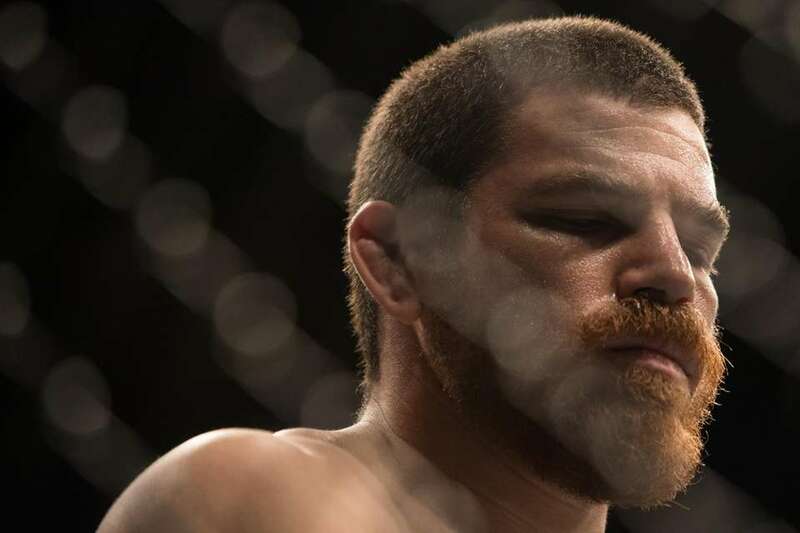 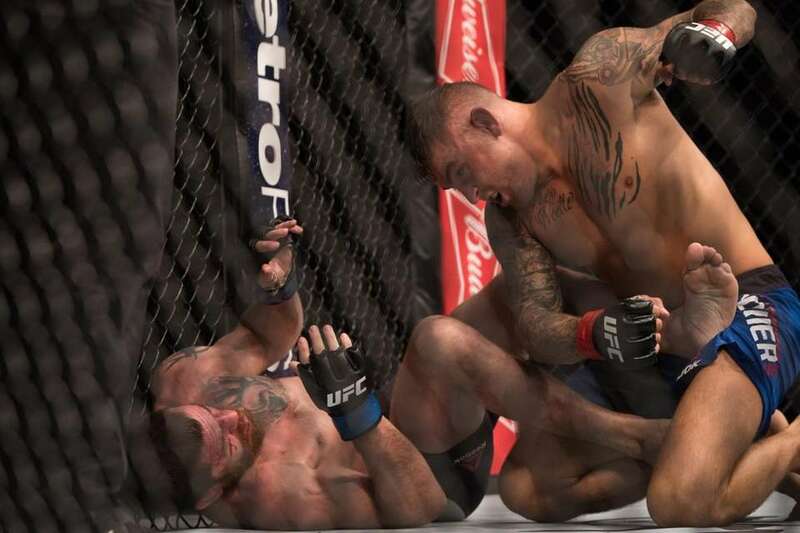 Lightweight Jim Miller lost to Dustin Poirier by majority decision in UFC 208 on Feb. 11, 2017, at Barclays Center. 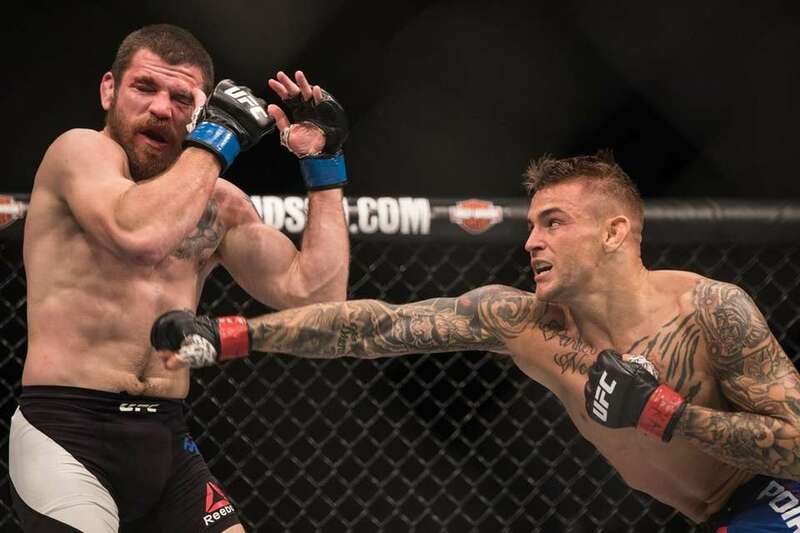 Lightweight Jim Miller lost to Dustin Poirier by majority decision during UFC 208 at Barclays Center on Feb. 11, 2017. 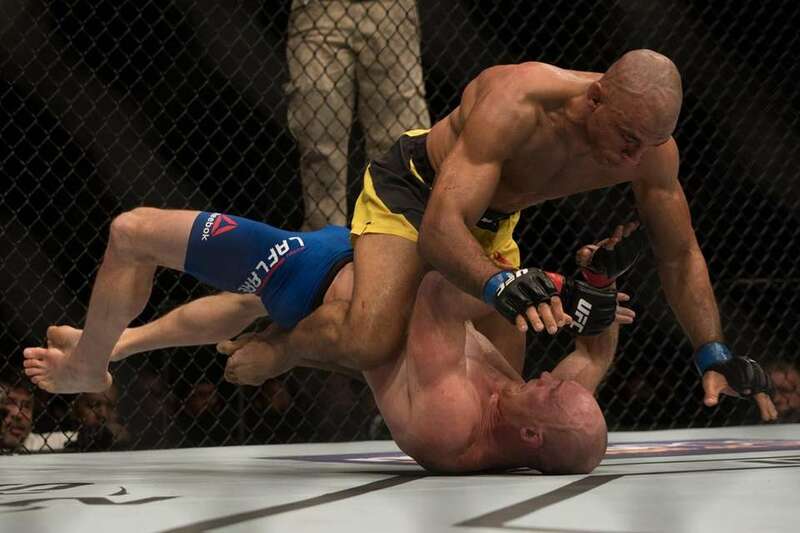 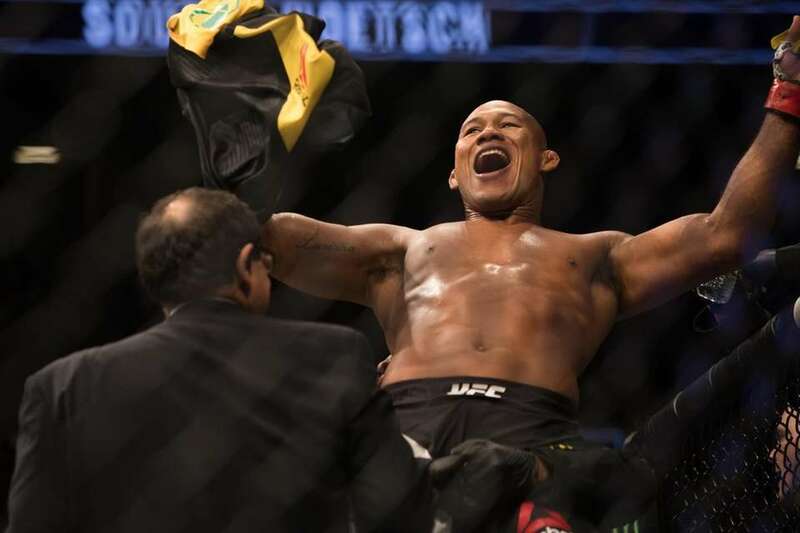 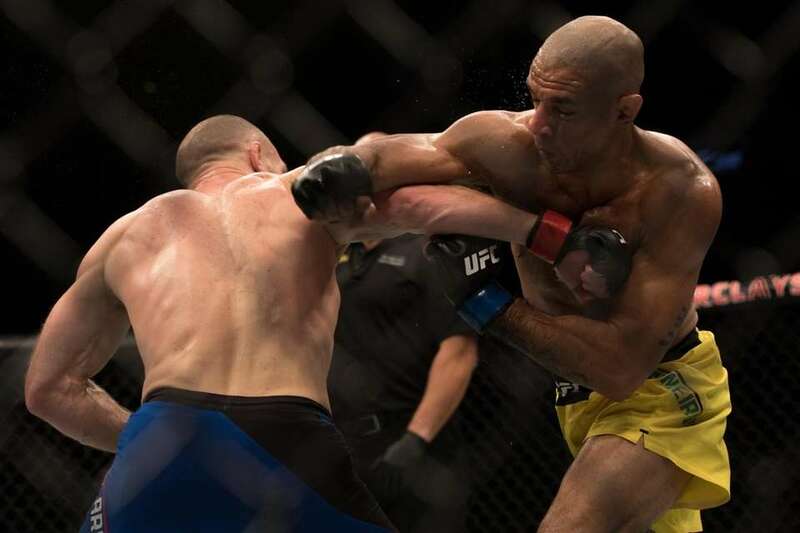 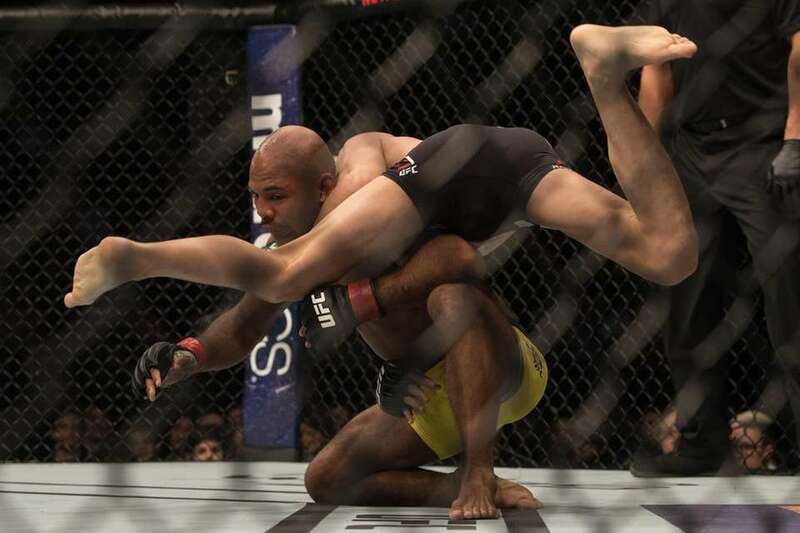 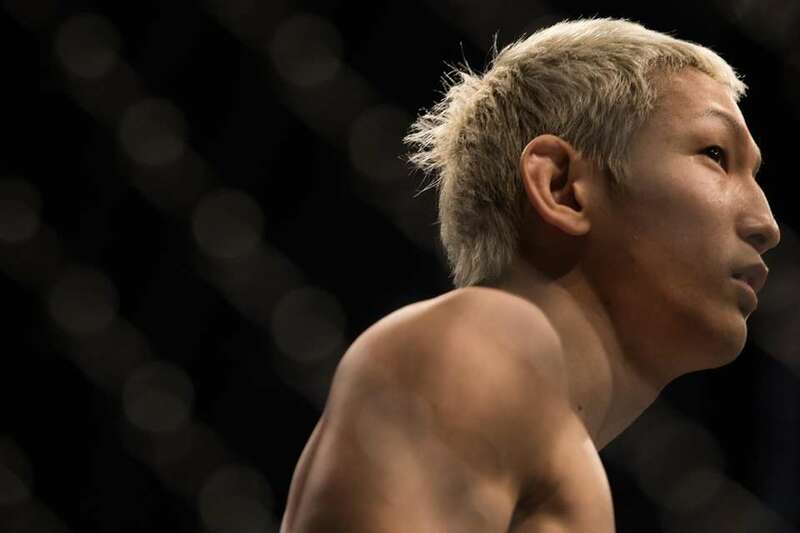 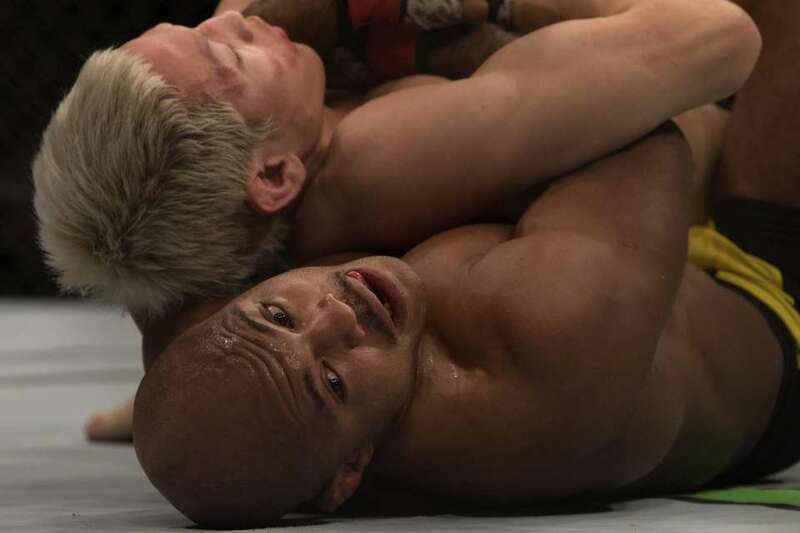 Flyweight Wilson Reis defeated Ulka Sasaki by unanimous decision during UFC 208 at Barclays Center on Saturday, Feb. 11, 2017. 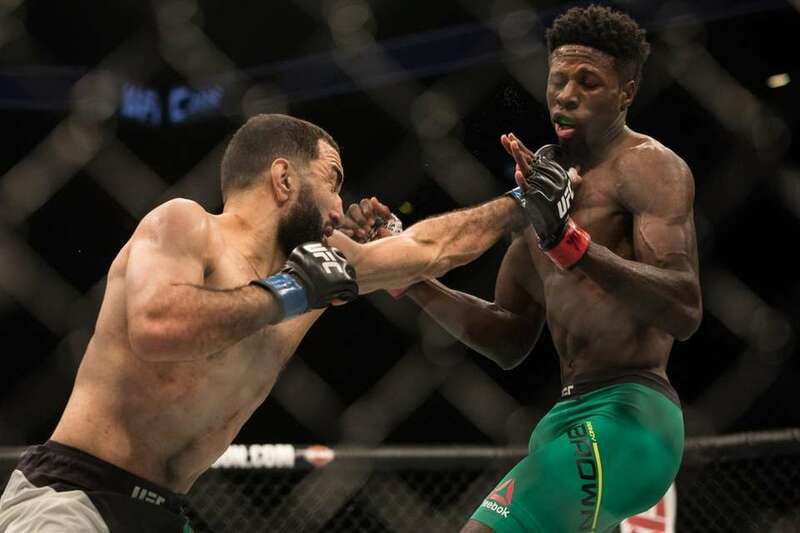 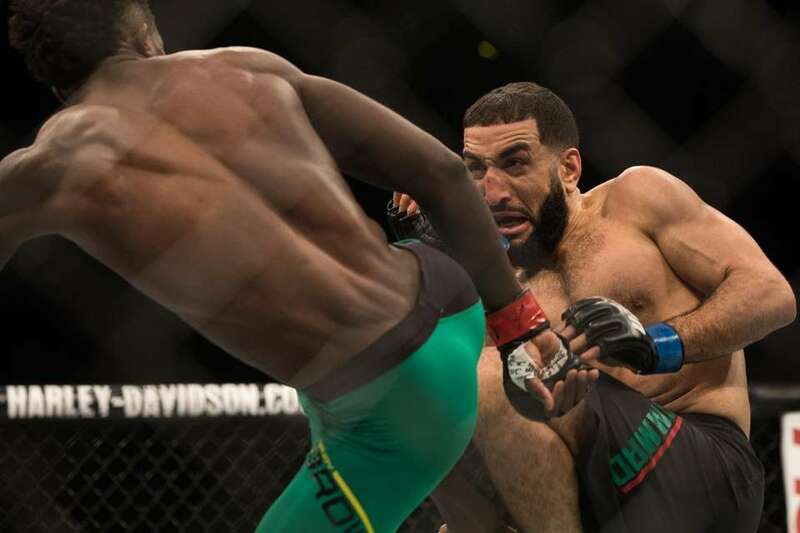 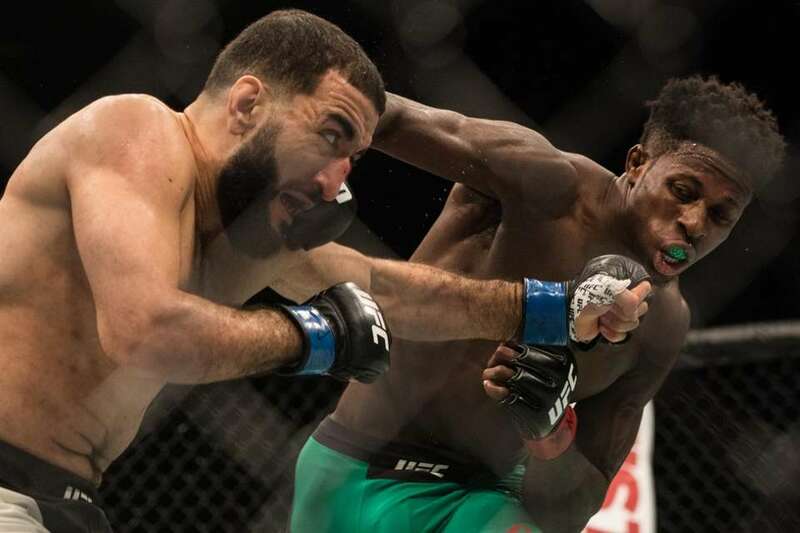 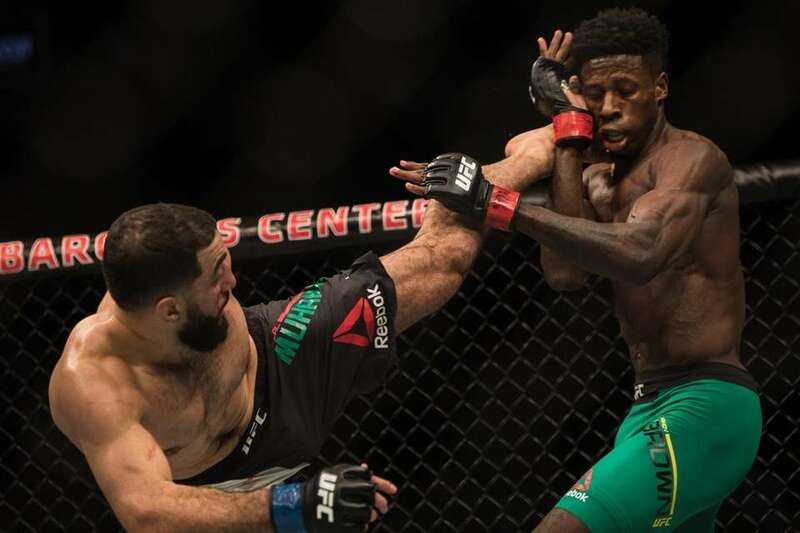 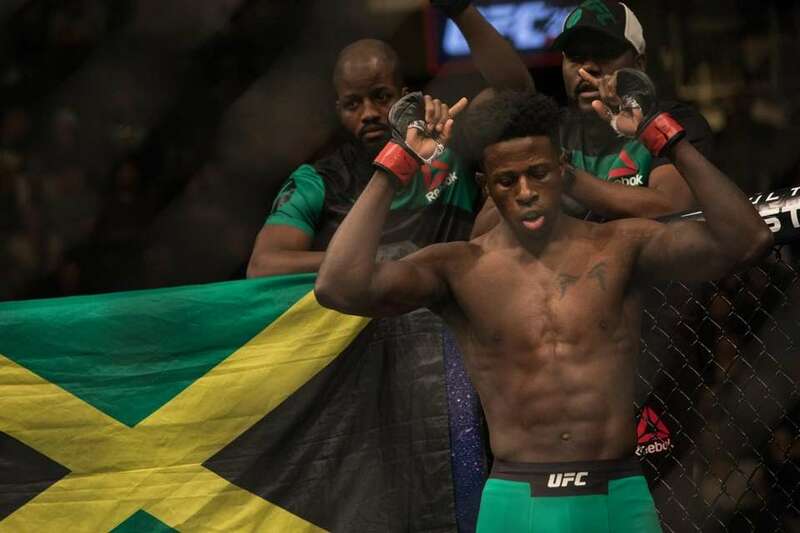 Welterweight Randy Brown lost to Belal Muhammed by unanimous decision during UFC 208 at Barclays Center on Saturday, Feb. 11, 2017. 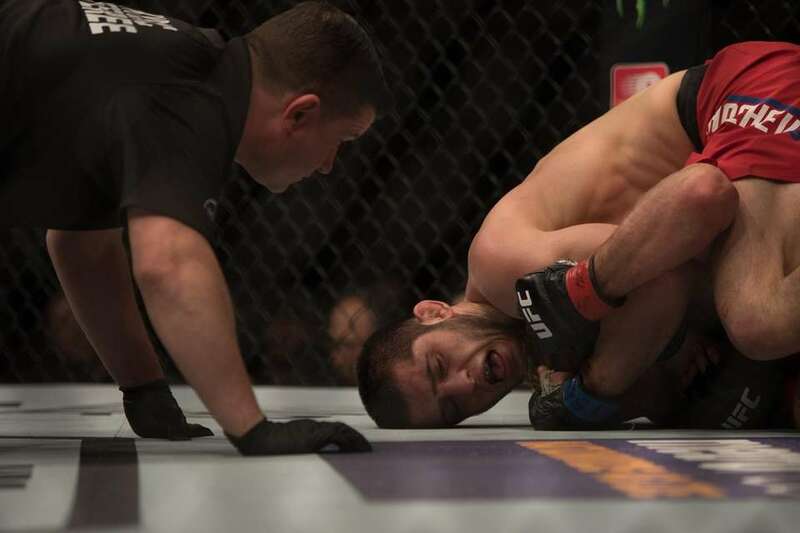 Lightweight Nik Lentz lost by unanimous decision to Islam Makhachev in UFC 208 at Barclays Center on Saturday, Feb. 11, 2017. 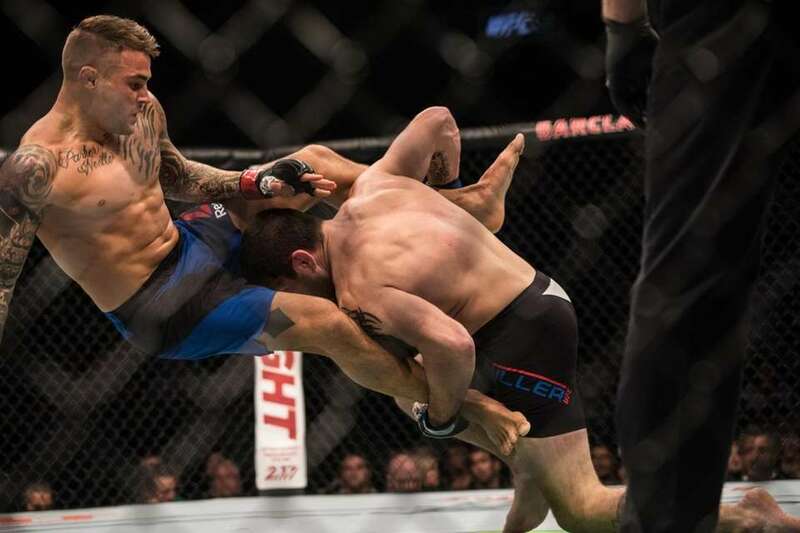 Bruce Buffer announces in UFC 208 at Barclays Center on Saturday, Feb. 11, 2017. 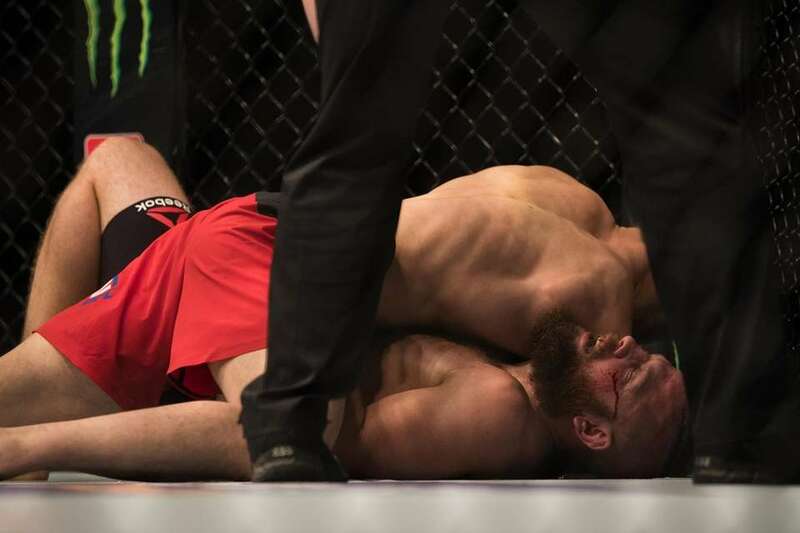 Lightweight Nik Lentz lost by unanimous decision to Islam Makhachevin UFC 208 at Barclays Center on Saturday, Feb. 11, 2017. 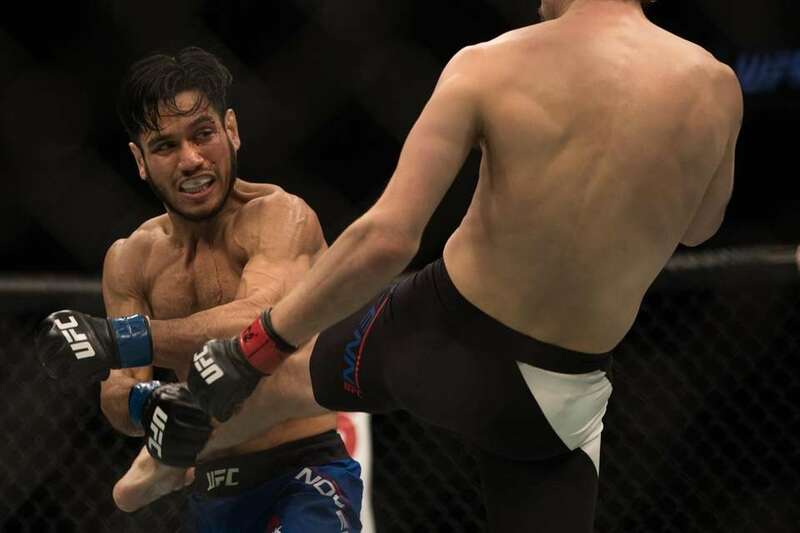 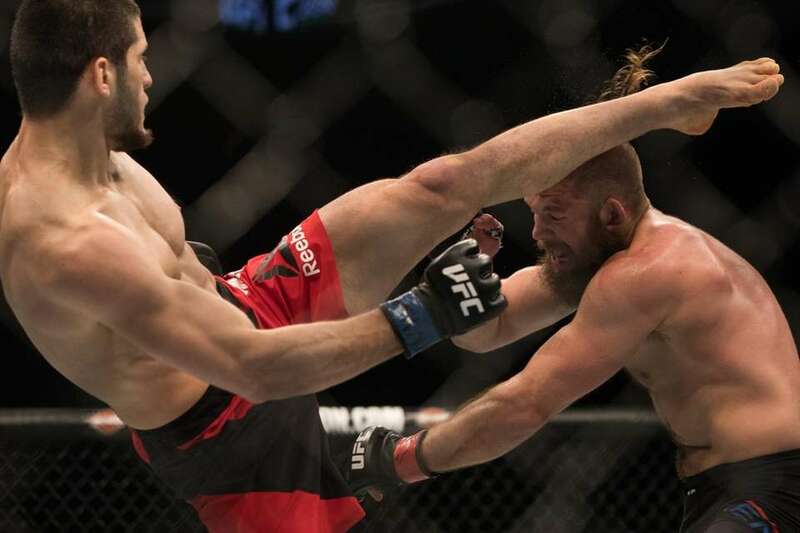 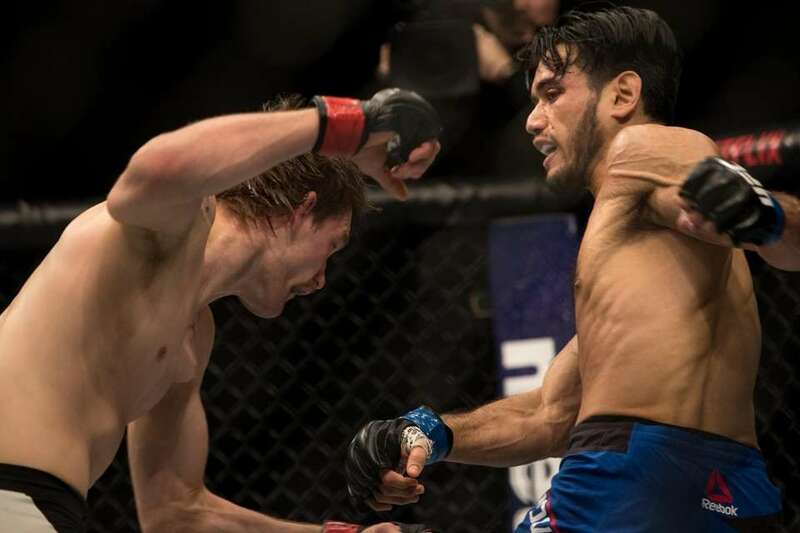 Lightweight Nik Lentz lost by unanimous decision to Islam Makhachev during UFC 208 at Barclays Center on Saturday, Feb. 11, 2017. 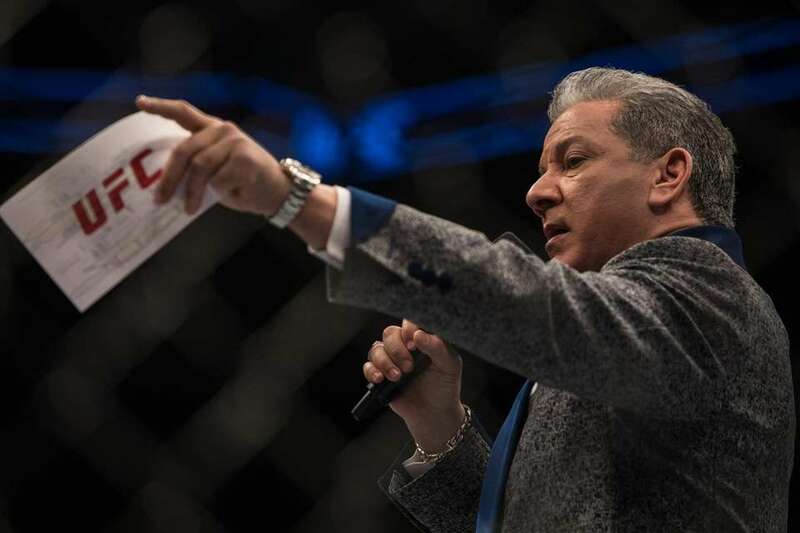 Bruce Buffer announces during a match at UFC 208 at Barclays Center on Saturday, Feb. 11, 2017. 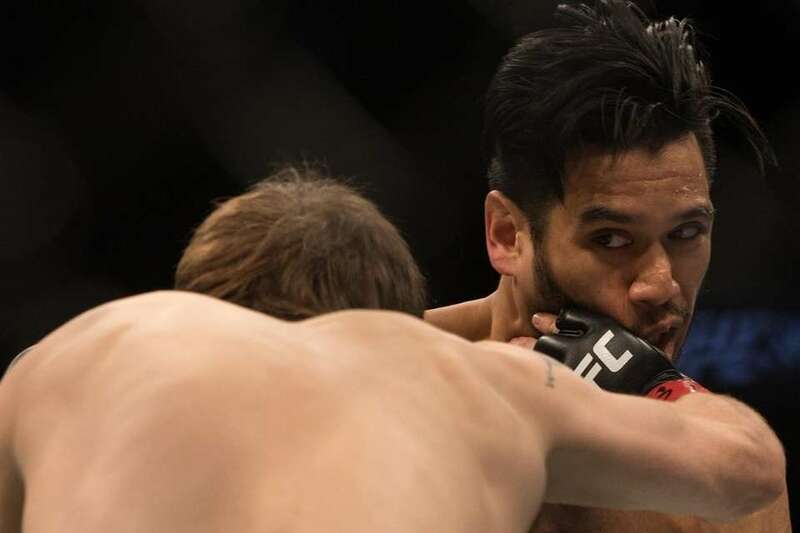 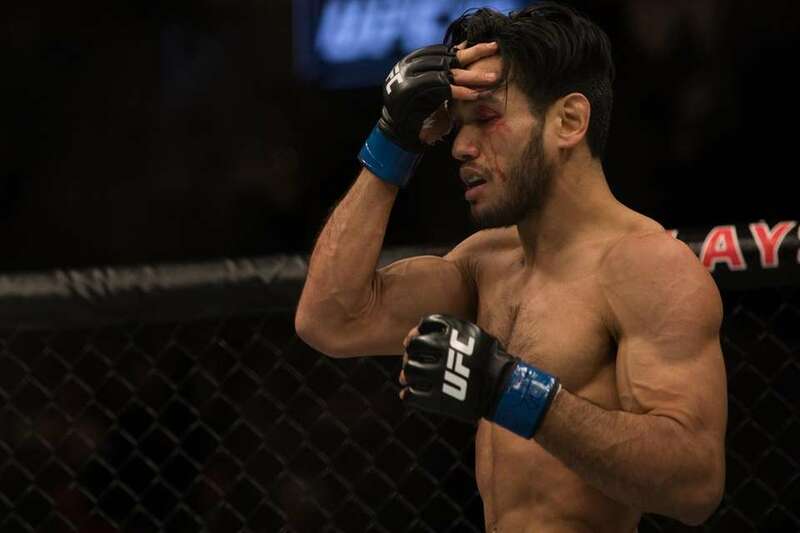 Featherweight Phillipe Nover, from Brooklyn, lost to Rick Glenn by split decision in UFC 208 at Barclays Center on Saturday, Feb. 11, 2017. 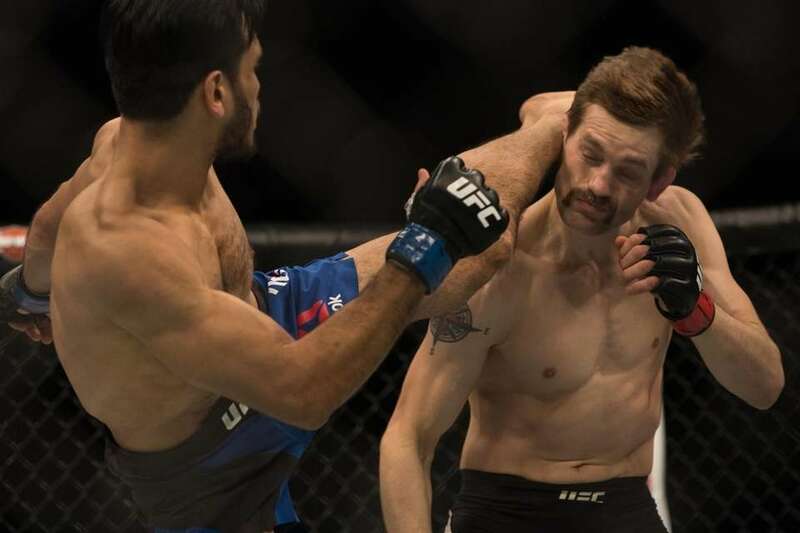 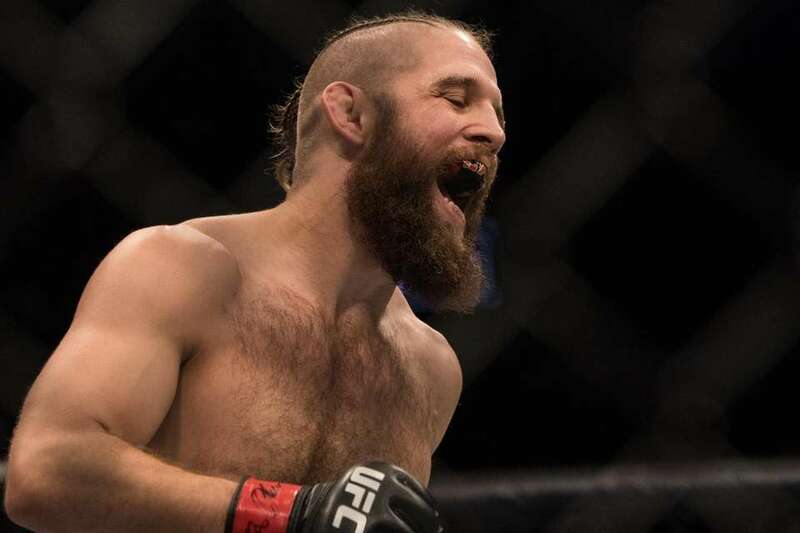 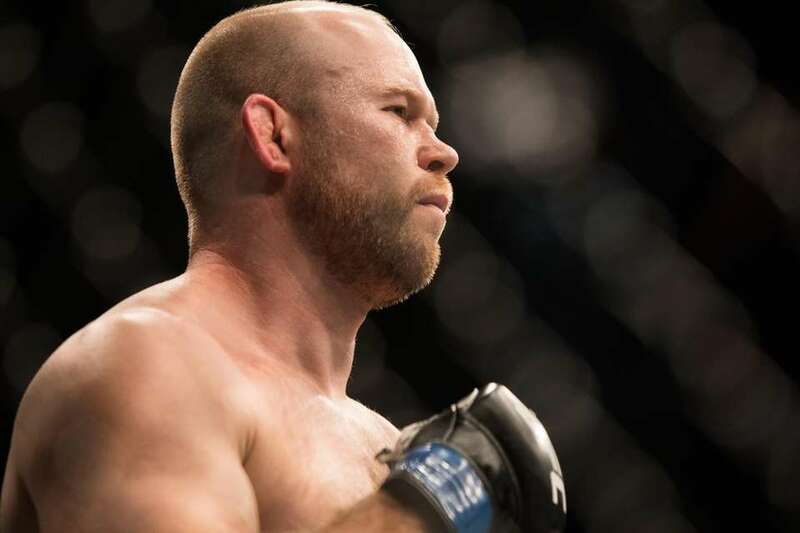 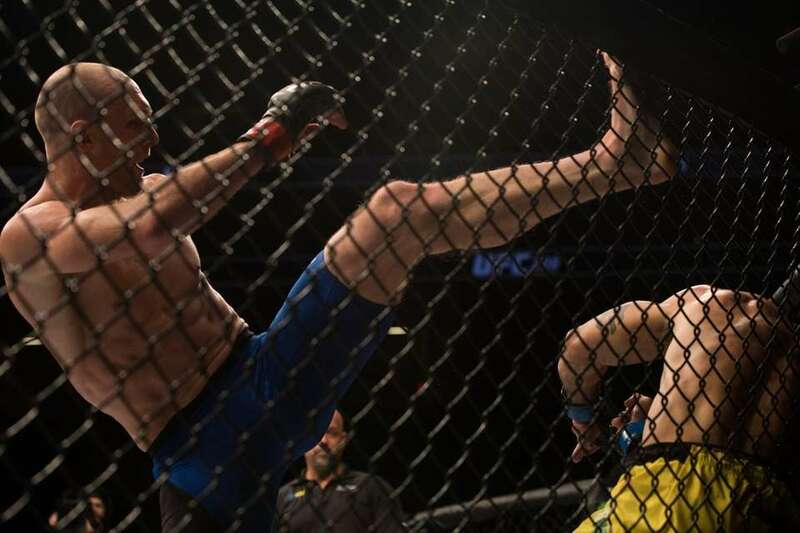 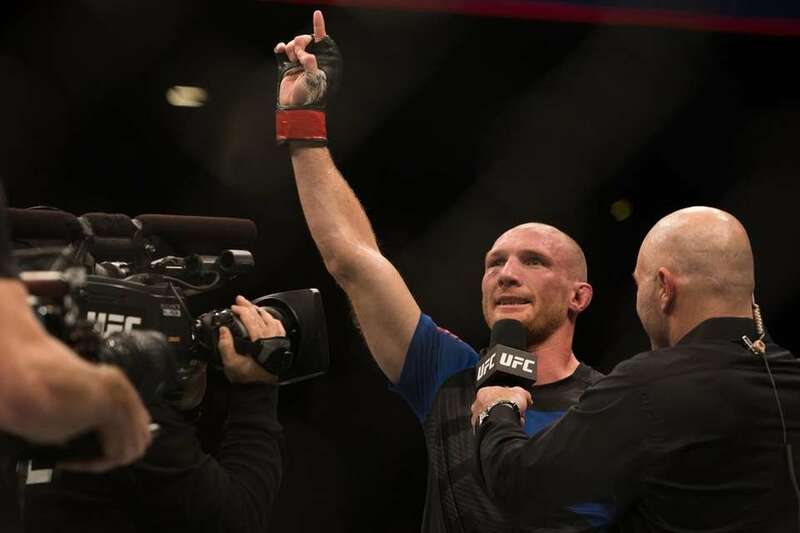 Welterweight Ryan LaFlare, from Lindenhurst, beat Roan Carneiro by unanimous decision in UFC 208 at Barclays Center on Saturday, Feb. 11, 2017.